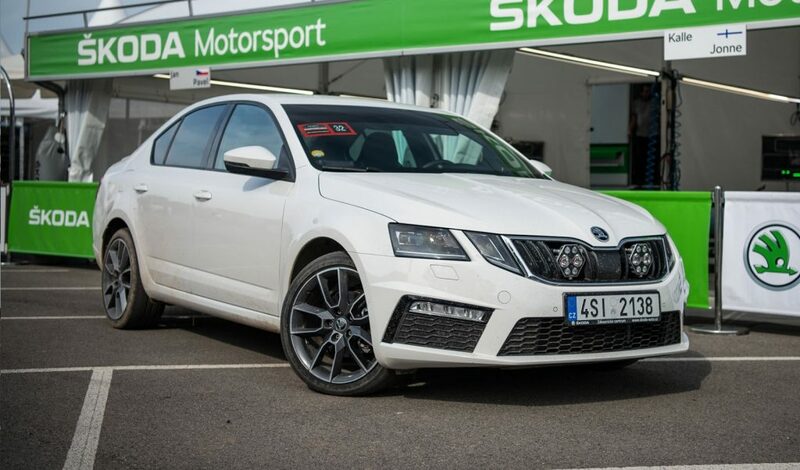 In a thrilling turn of events, the Rallye Deutschland started off great for ŠKODA Motorsport crews, only for disaster to strike in its third day – prompting Jan Kopecký and Pavel Dresler to start an epic chase to get back to the top. The Rallye Deutschland, Germany’s round of the WRC 2 series, is one of the most challenging rallies in the calendar. With combination of fast roads and tricky switchback in the vineyards around the river Mosel, treacherous rough roads of the famous “Panzerplatte” in the Baumholder military area and various country roads, it is extremely hard on both cars and crews. 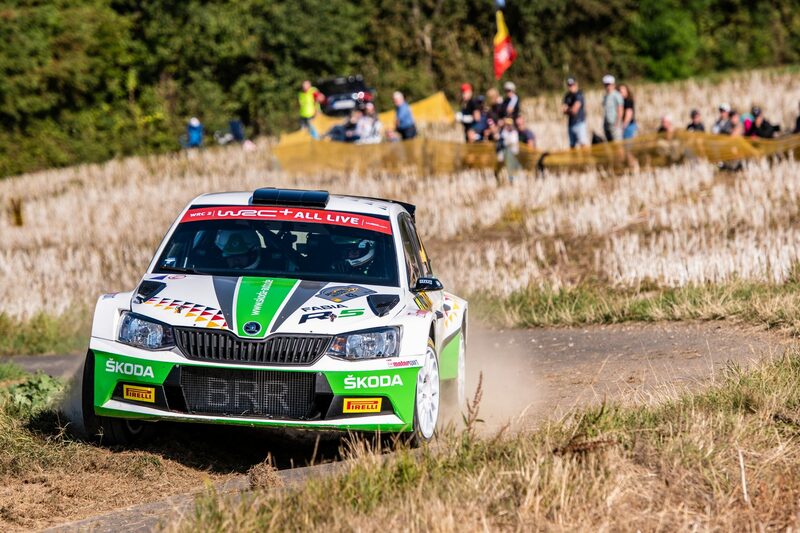 After the clean start, Jan Kopecký and Pavel Dresler, the ŠKODA Motorsport’s experts on tarmac rallies, suffered a setback when a puncture in SS9 “Panzerplatte I” cost him more than a minute. From there, he started a mind-blowing chase back to the top that resulted in victory. 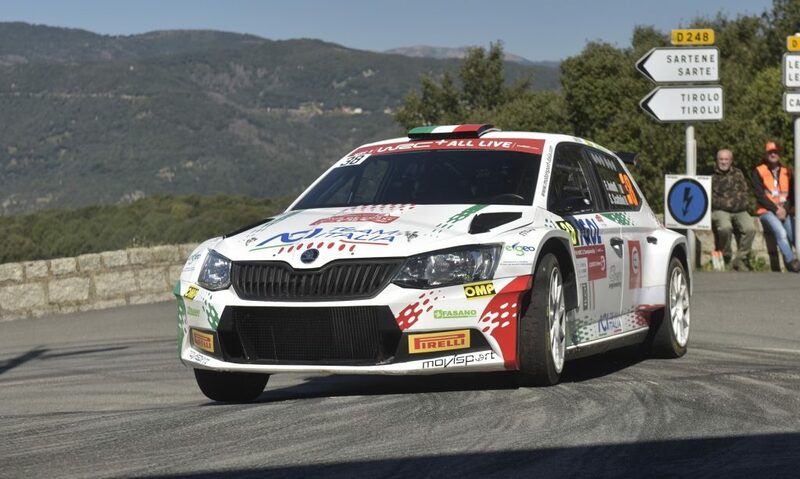 At the same time, Kalle Rovanperä started off his first tarmac rally for the factory team cautiously, gradually built up pace and eventually ended up in second position. Relive these exciting moments in our new, epic video that will take you through the ups and downs of the Rally Deutschland in just over four minutes!